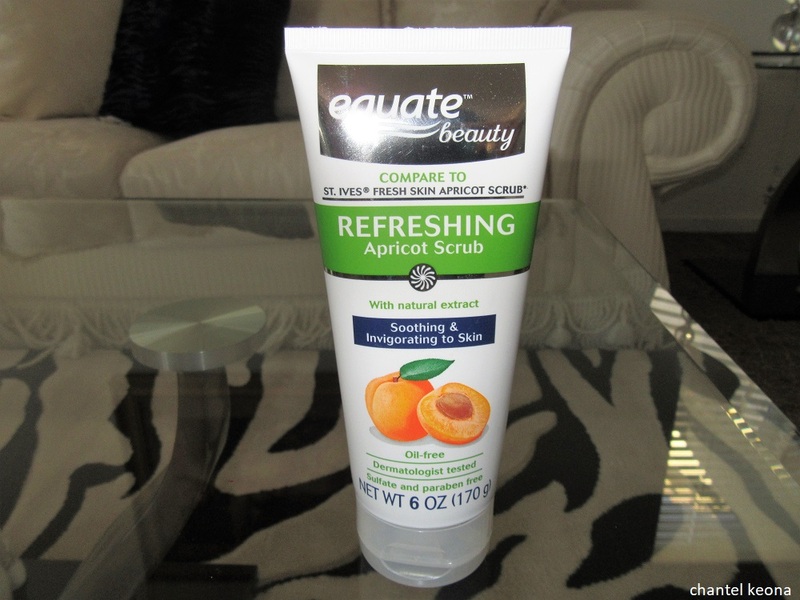 Description: Reveal fresh, radiant skin when you wash your face with Equate Beauty Apricot Scrub. The formula uses natural exfoliants to help remove dead cells and smooth away rough patches. This refreshing apricot scrub comes in a convenient 6 oz flip top bottle and makes a wonderful addition to your daily skin care routine. It’s dermatologist tested and is free of sulfates, parabens and oil. Apricot face scrub is soothing and invigorating to skin. Helps with acne and blemishes. Like I mentioned earlier I try to exfoliate 1-2 times a week and I only exfoliate on days that I am not wearing makeup. 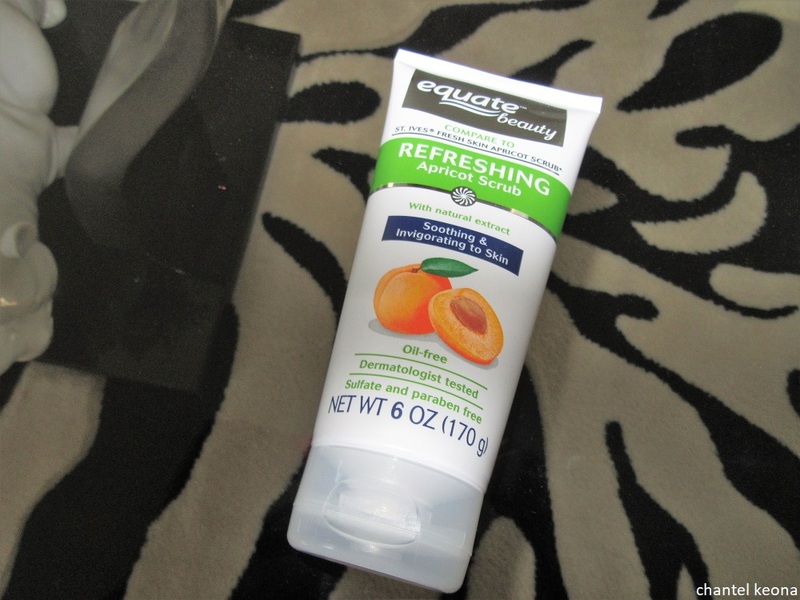 I splash warm water over my face and then apply my apricot scrub all of over my face gently. I leave it on my face for about 5-10 minutes. Then I remove it with warm water and a soft wash cloth then I proceed with the rest of my skin care. I absolutely love this scrub it has made a huge difference in my skin especially with my acne and blemishes. My skin always feels so soft when I use this and I’ve noticed that my makeup goes on so much better after I’ve exfoliated. I will always purchase this scrub and I recommend it to everyone-get this scrub in your life, it is available at Walmart. What face scrub are you currently using? Let me know in the comments.